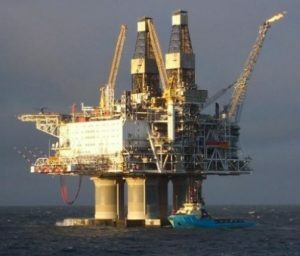 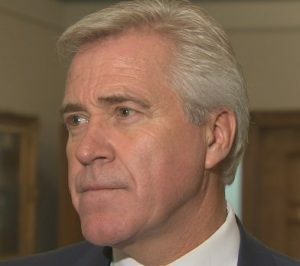 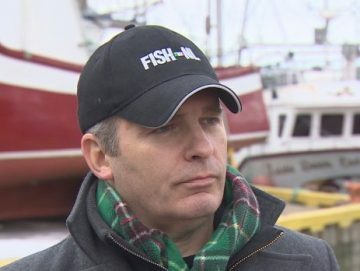 FISH-NL: Confederation’s greatest failure – It’s Canada’s dirty little secret. 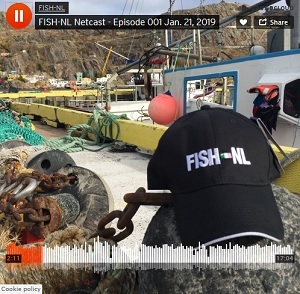 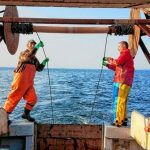 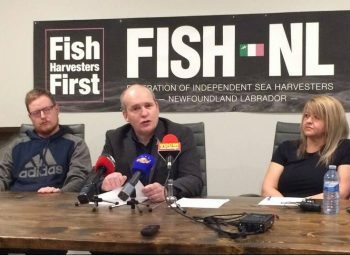 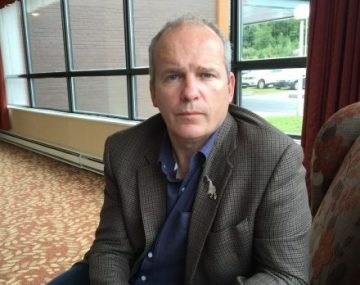 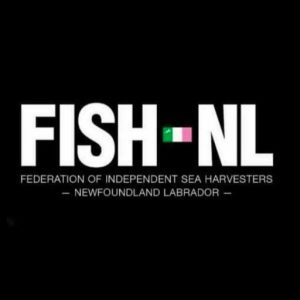 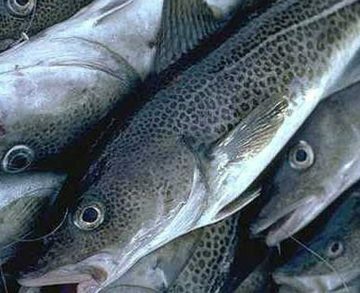 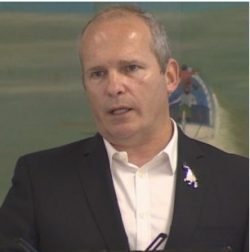 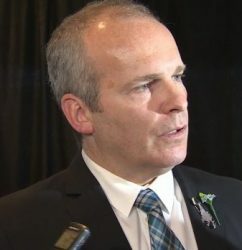 The Federation of Independent Sea Harvesters of Newfoundland and Labrador (FISH-NL) calls FFAW/Unifor-orchestrated changes to this fall’s northern cod stewardship fishery a circus, and the most divisive to date. 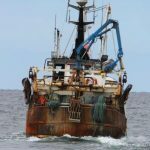 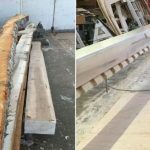 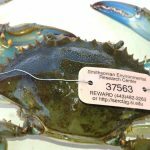 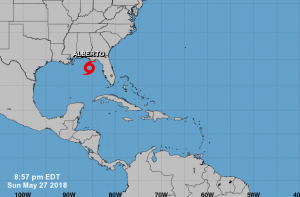 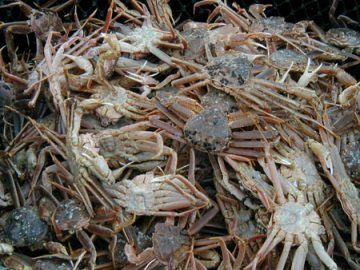 New program to help Louisiana shrimpers upgrade or purchase equipment. 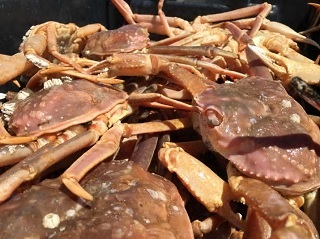 Wildlife troopers in Unalakleet cited a man Tuesday for unlawful subsistence fishing.